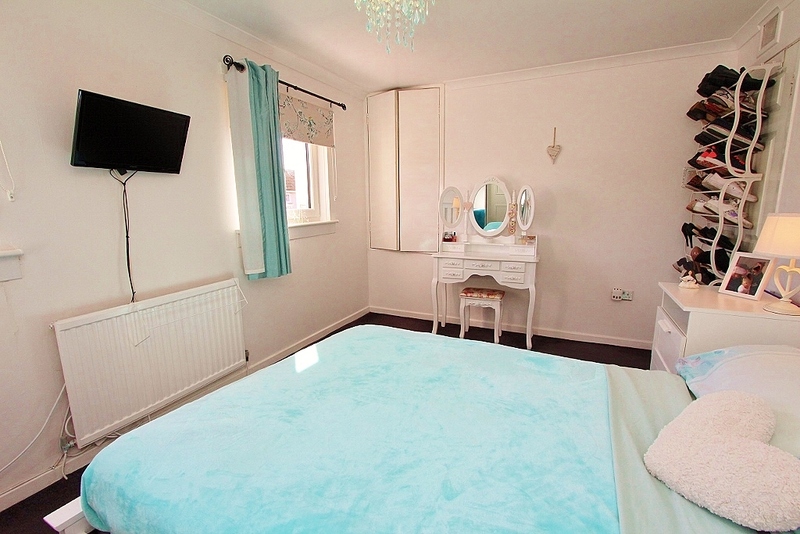 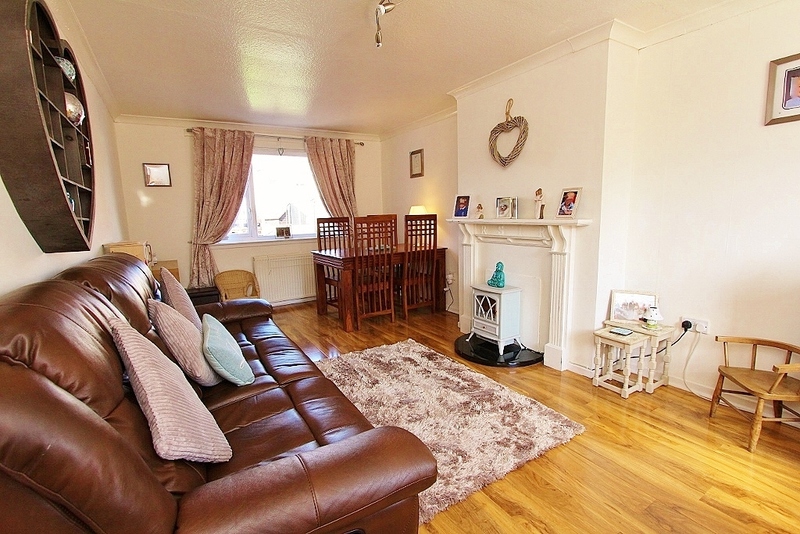 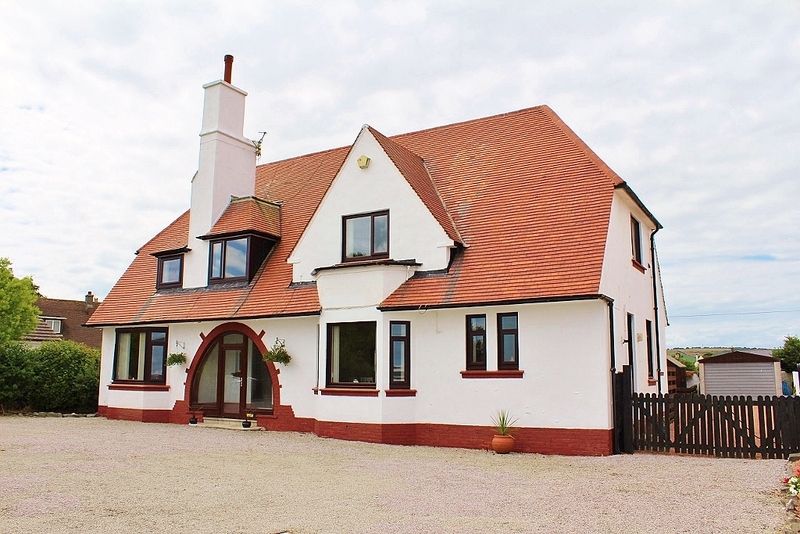 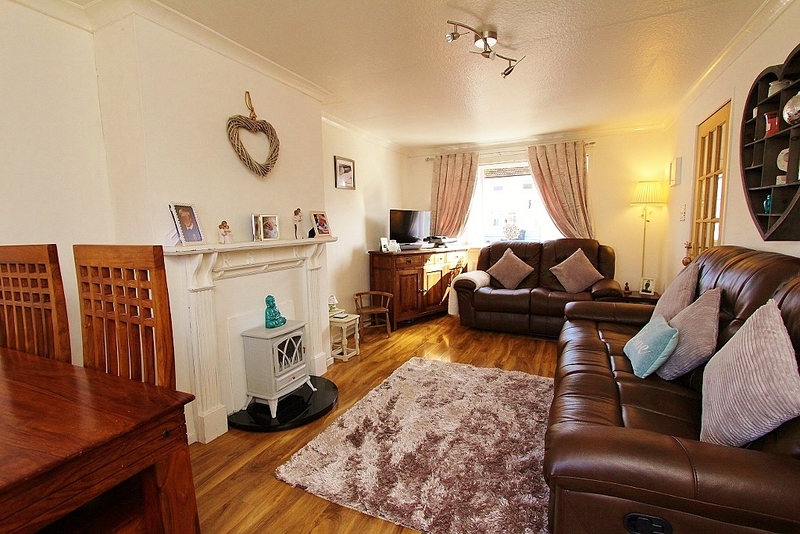 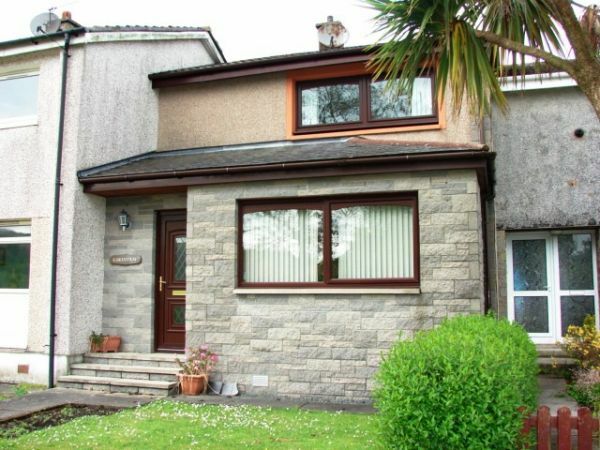 An end-of-terrace villa ideally suited to the first-time buyer is offered for sale. 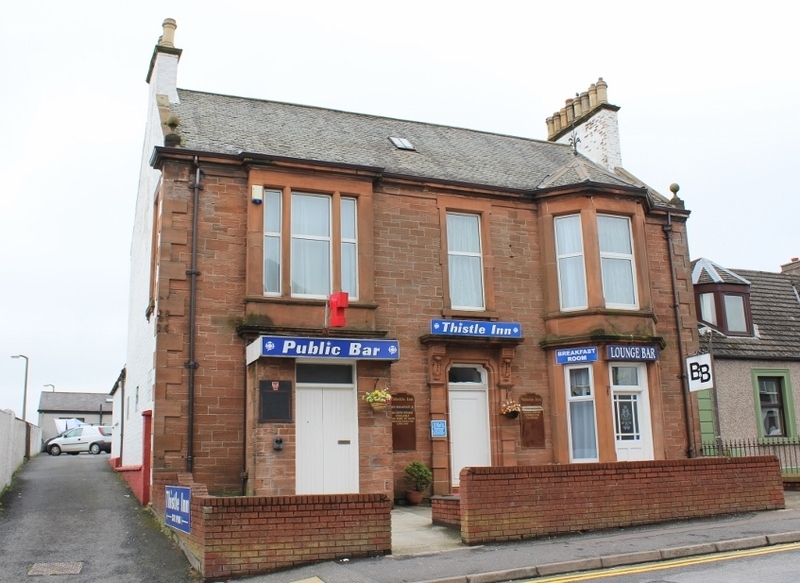 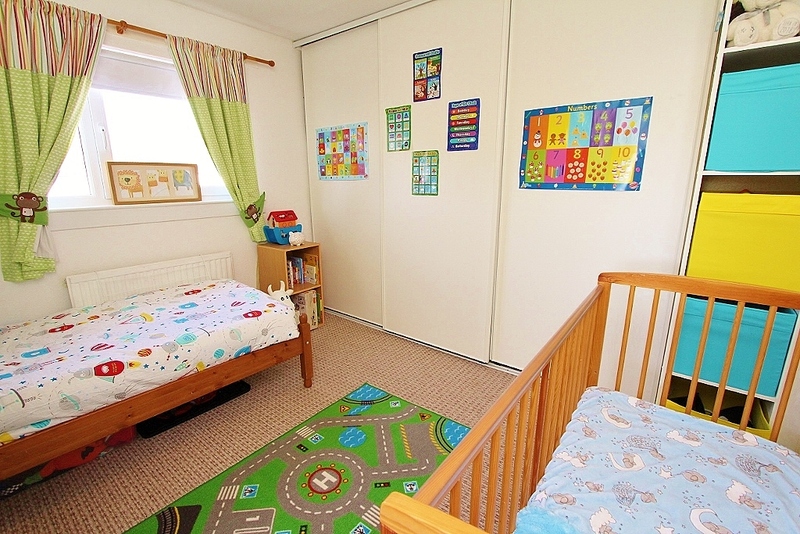 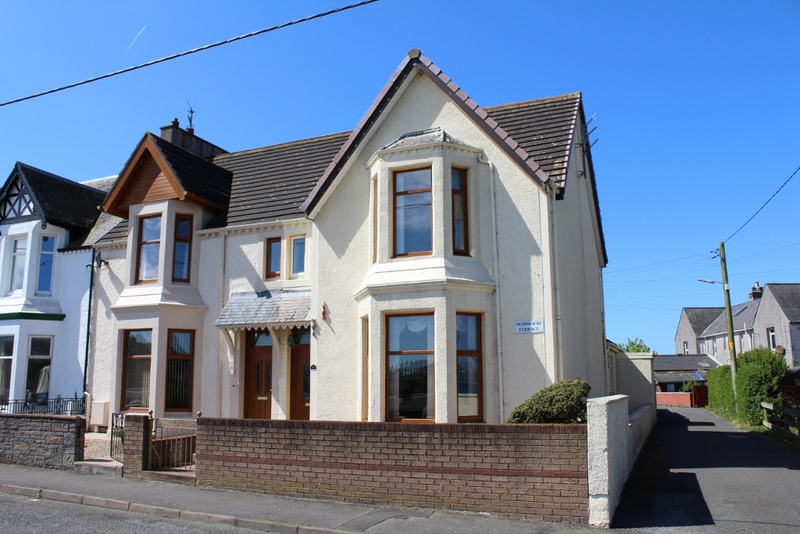 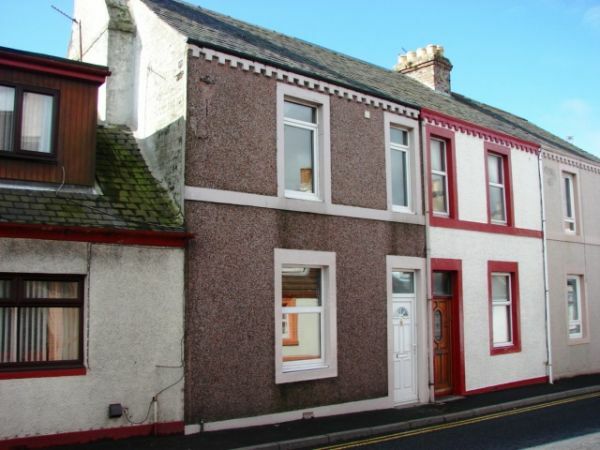 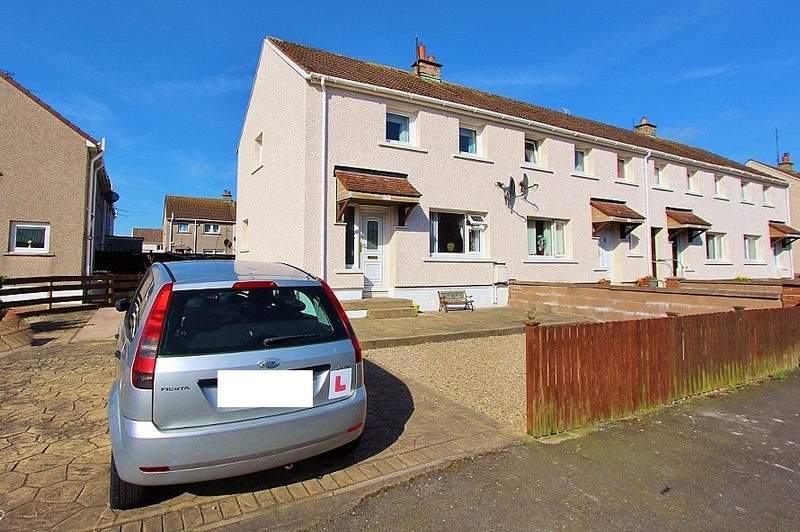 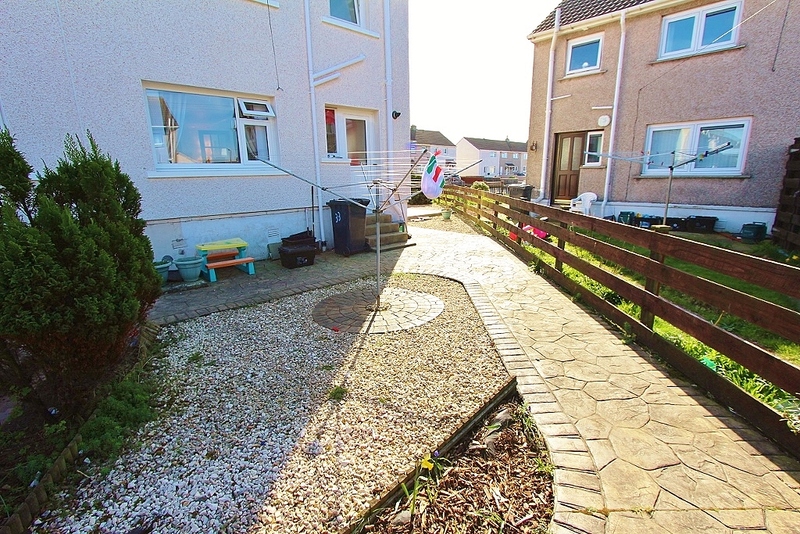 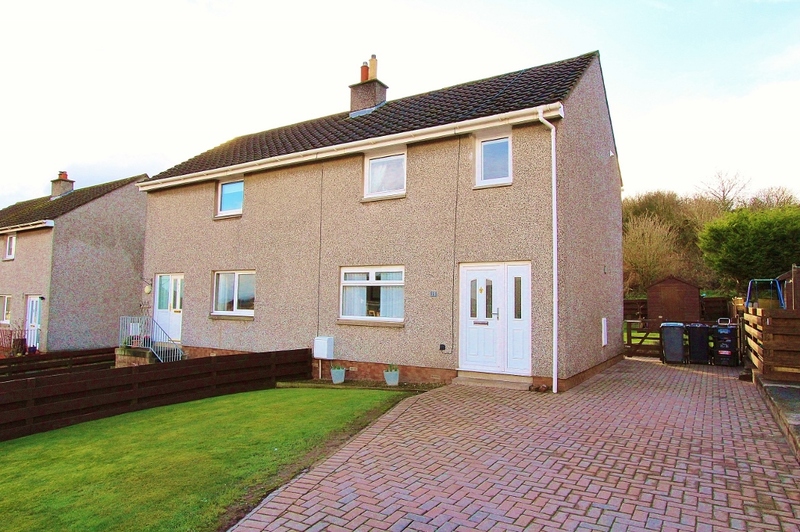 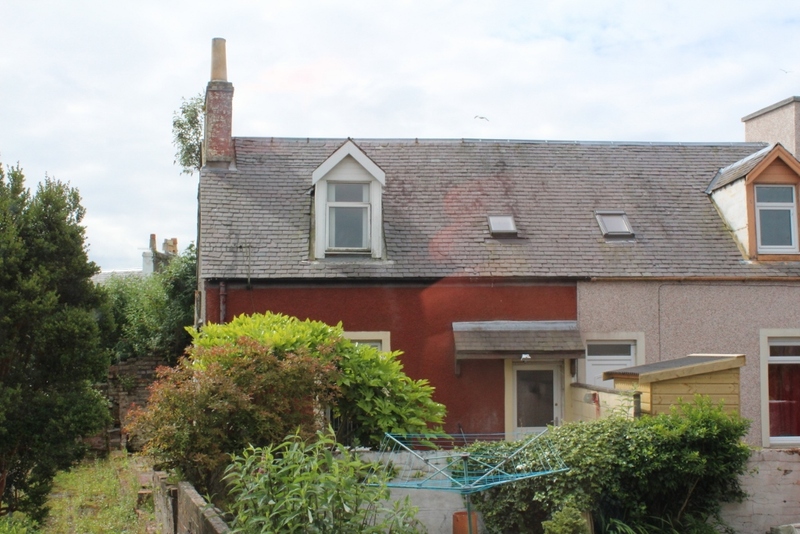 The property occupies a corner site within a popular �right to buy� residential development towards the eastern perimeter of Stranraer and is conveniently situated close to both primary and secondary schooling. 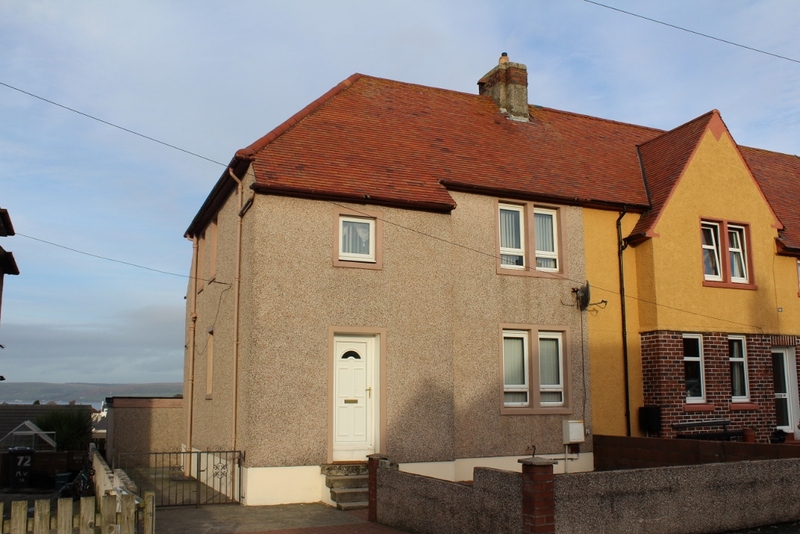 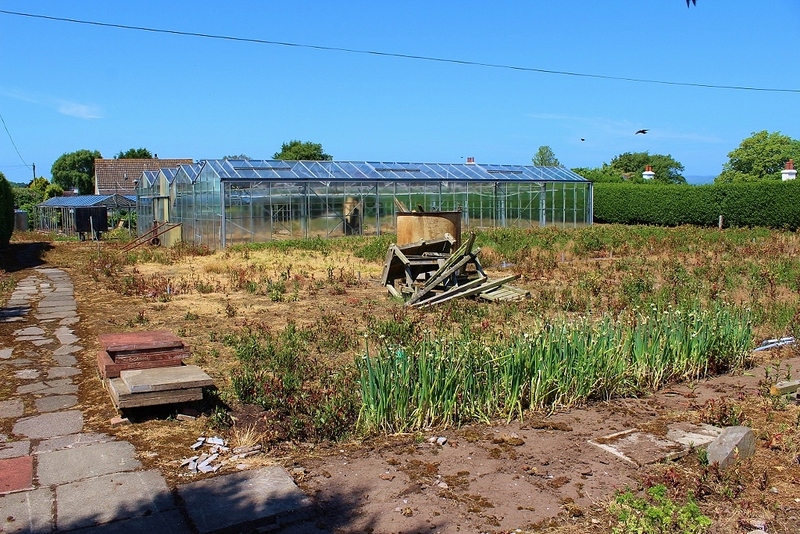 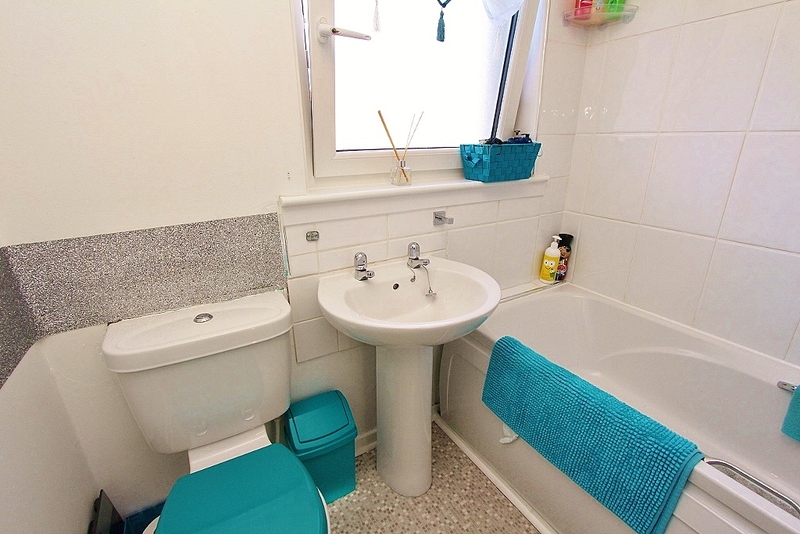 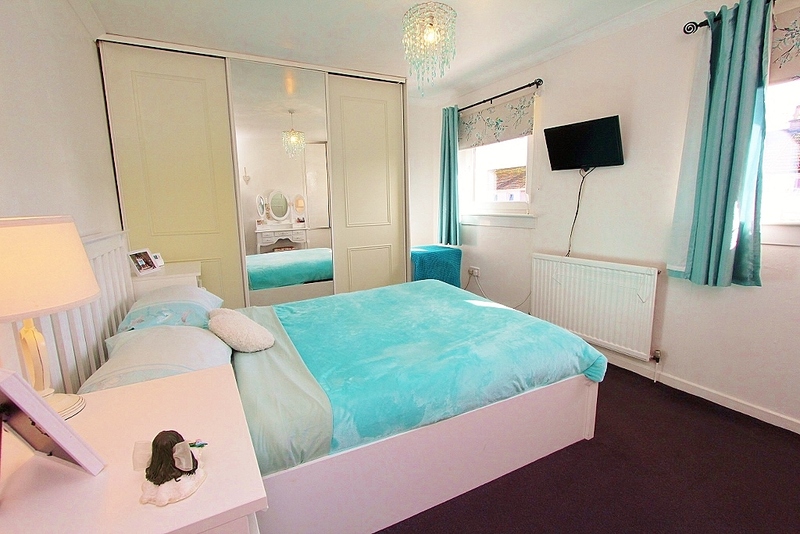 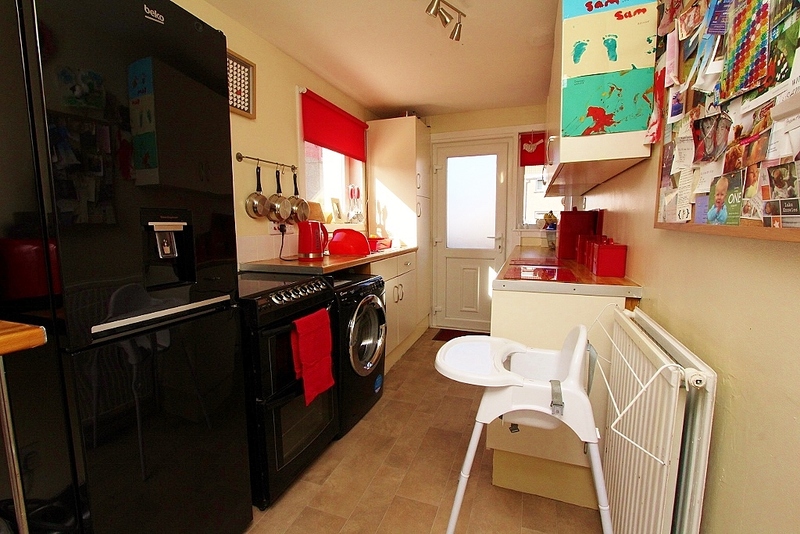 The property benefits from family accommodation, gas fired central heating (new boiler installed), new uPVC double glazing, new external insulation and fully landscaped garden ground. 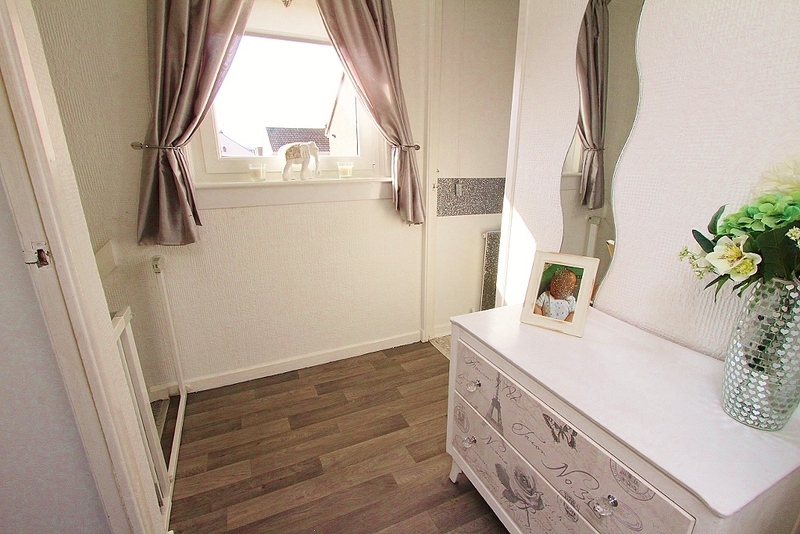 All carpets and blinds included in the sale price.